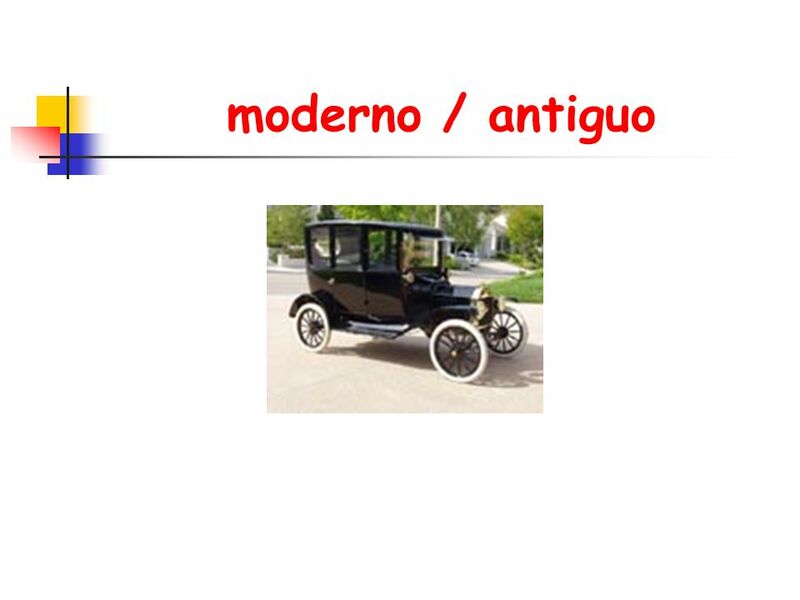 Moderno / antiguo. 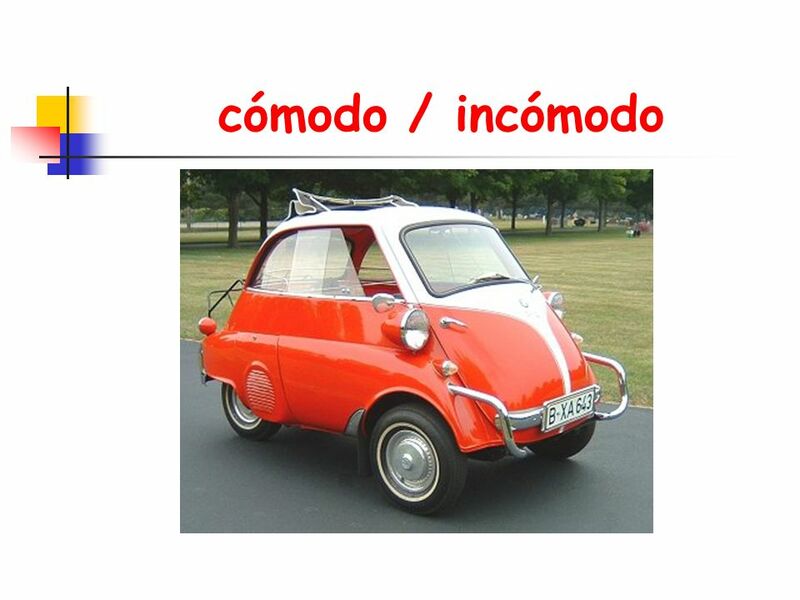 cómodo / incómodo grande / pequeña. 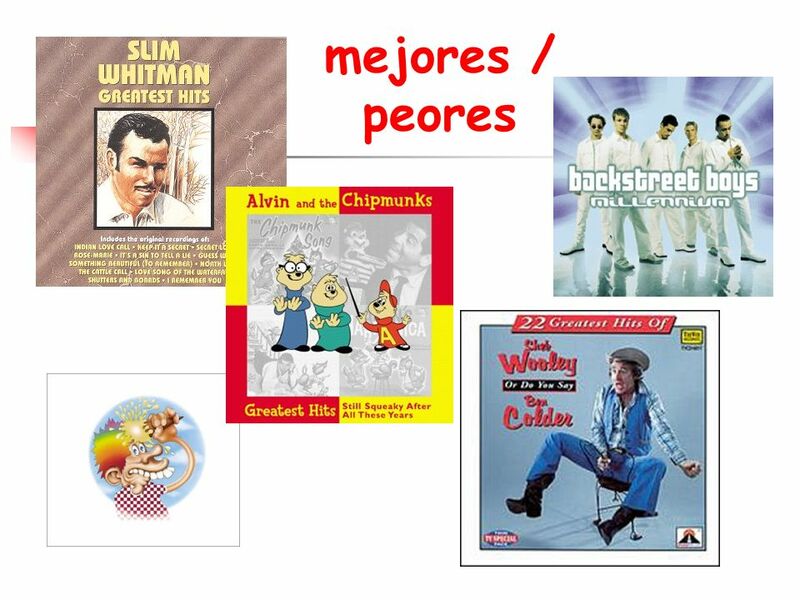 Descargar ppt "Moderno / antiguo. 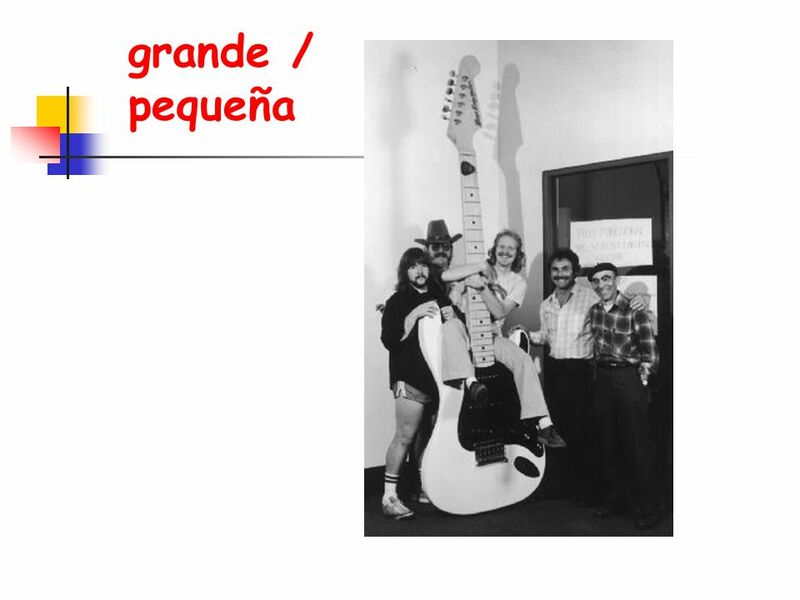 cómodo / incómodo grande / pequeña." 1 1. 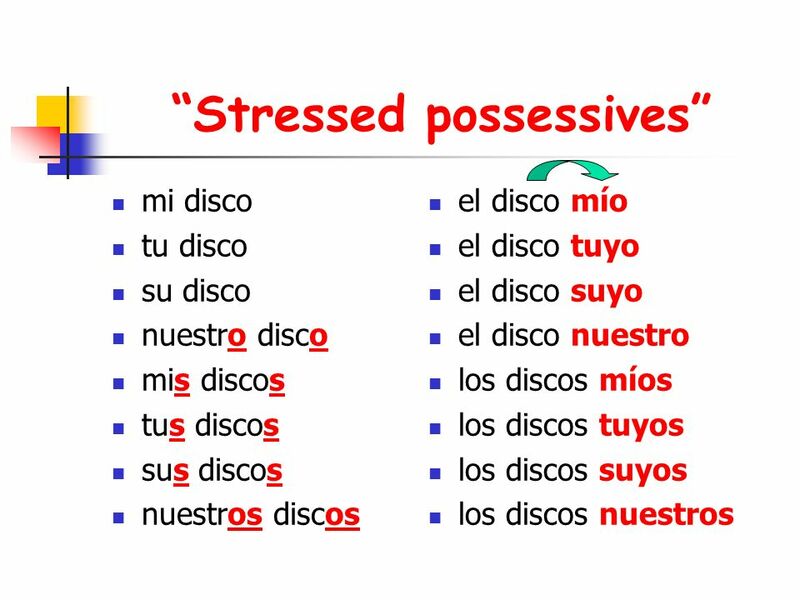 You have already learned the demonstrative adjectives (this, that). 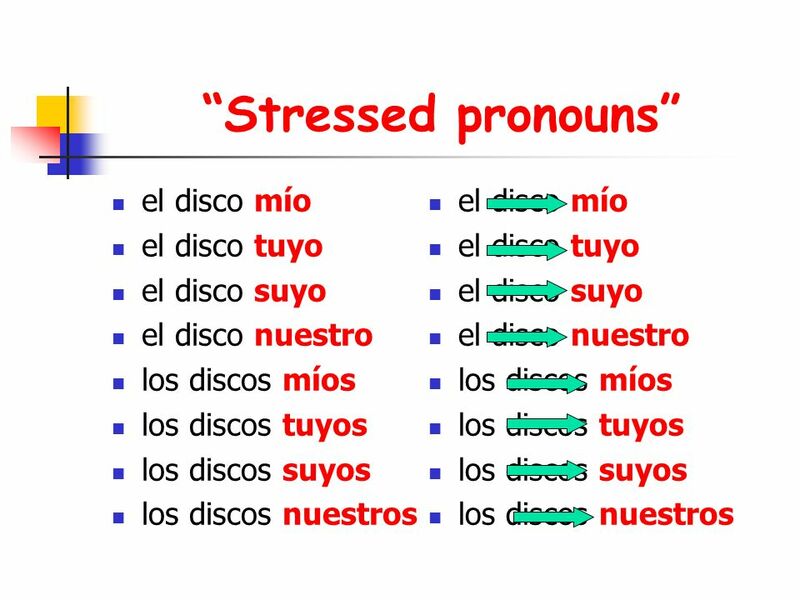 The forms for the demonstrative pronouns (this one, that one) in Spanish are the. Adjetivos posesivos 1 Paul Widergren 2006. Los Posesivos Prof. Fábia Padilha. 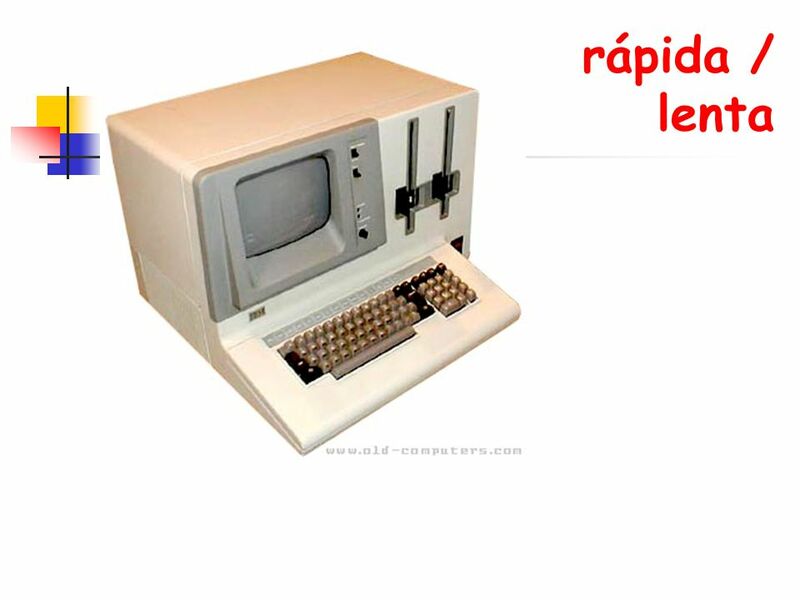 A ver qué recuerdas…. La chaqueta  the jacket Una chaqueta  a jacket ¿Cómo se dice…my jacket? 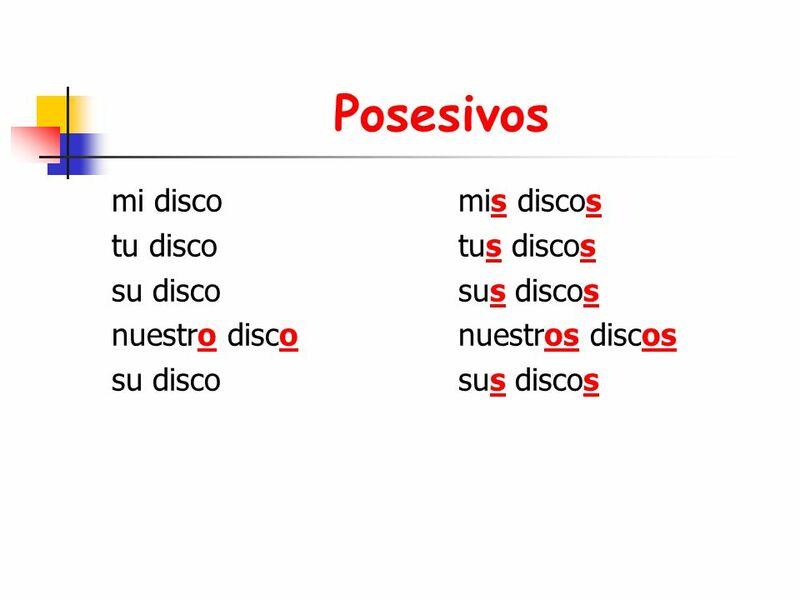 Showing Ownership with Possessives Spanish II. My house…… Her cat…….. Our school……. His homework….. Their dog…. My shoes….. Your friends…… Mi casa Su. pcXvQ. 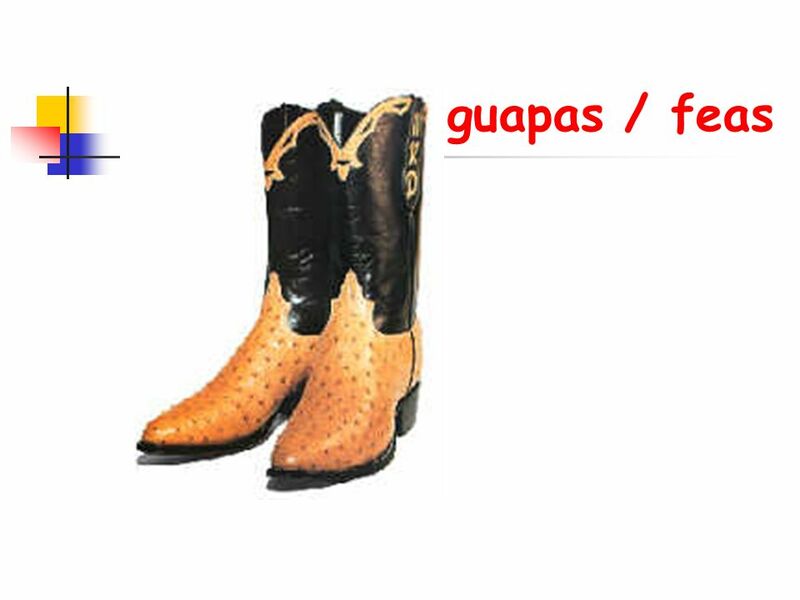 Hoy es martes. Es el 10 de diciembre del 2013 ¿Cuáles cosas son las tuyas? 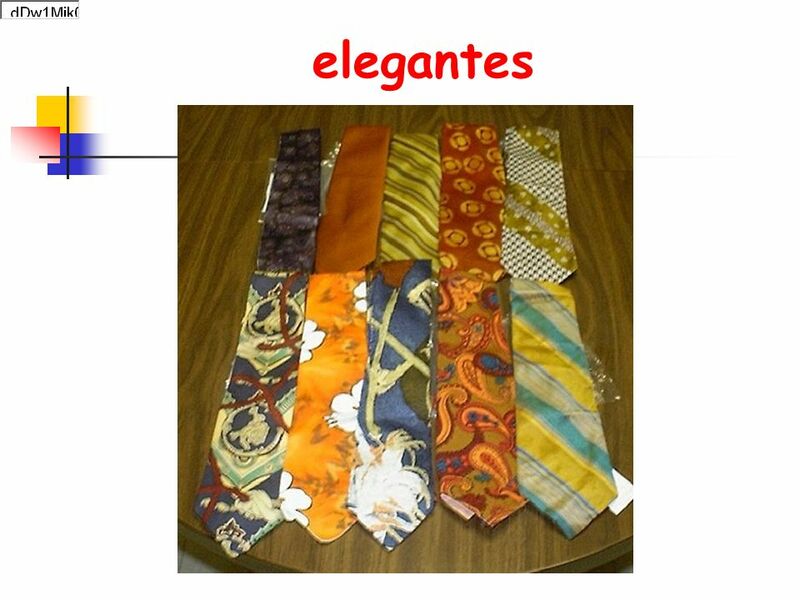 PARA HACER AHORA  Cambia los.